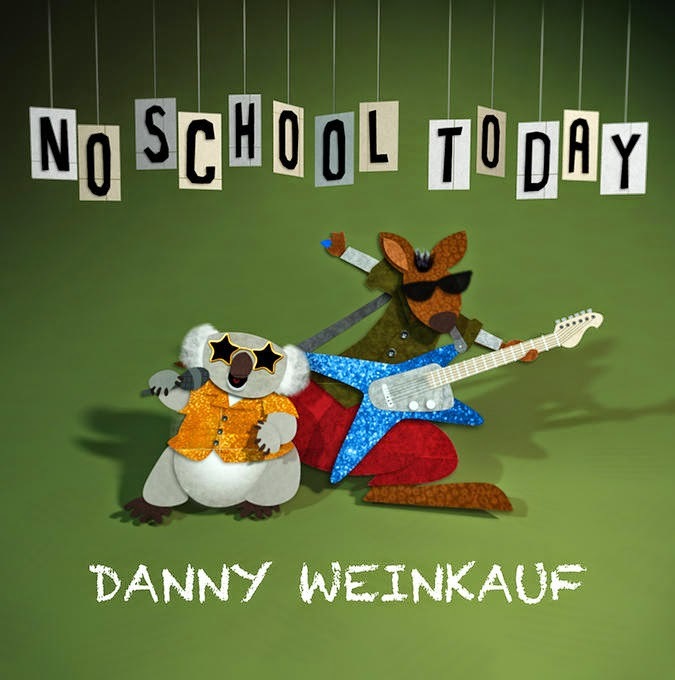 Danny Weinkauf, longtime bassist with They Might Be Giants, whose song “I Am a Paleontologist” became the anthem for young scientists everywhere, released his first solo family music album, No School Today. With 16 original smart-pop tunes, No School Today covers topics from marsupials to voting rights, spelling bees to the four food groups and even a song about Ben Folds. The rousing rocker “Oh No Oh Yeah” is just perfect for when the day spins out of control, and “Cast My Vote” is a kid-centered ode to exercising our democratic rights. “Champion of the Spelling Bee” debuted in 2011 in an ESPN TV feature about the Scripps National Spelling Bee. The song “Archaeology” is an inspiring follow-up to Danny’s hit tune “I Am a Paleontologist” (featured on They Might Be Giants’ GRAMMY nominated album Here Comes Science).The new song was inspired by fan requests. “Several times after a Giants show, people would come up and tell me how much they liked my “Archaeology” song.They were confusing the title of ‘Paleontologist,’ but I decided to honor them by writing another song,” he says. Guest performers include Danny’s son Kai, daughter Lena, wife Michelle, and family music superstar Laurie Berkner, who sings along on "Our Love Fits. "The album also features a bonus track, “The Kidney That Lived in Four People,” based on a true story, and written and recorded with additional guest Hank Green of the VlogBrothers. 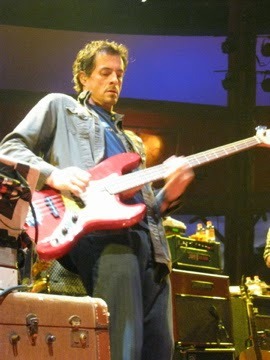 Danny produced the album and plays all the instruments himself. This CD was fantastic! Perfect for kids as they are getting out of school for the summer. What I loved about this CD was the variety of song styles. The first song Hey was only one word the entire song.. Hey! Our Love Fits was a great folk style song with a ukulele. The Ballad of Ben felt like an oldies with fantastic piano playing. Everything from Rock to Pop to Folk to Instrumental. The variety kept the pace and kept me personally listening to see what was next! Super CD that will be great for the entire family! I'm always impressed when I see a musician play in than one style. This sounds like a great CD.